Waste avoidance, conservation of resources and efficient use of recyclable materials are among the most urgent challenges and tasks of our time. The importance of environmental awareness and sustainability is increasing on a daily basis. Our company has been successfully tackling these challenges for more than 40 years, and today we are a leading partner in the international wood and recycling business, with numerous subsidiaries and sales offices worldwide. 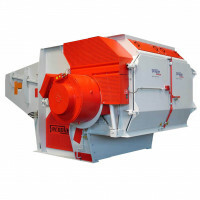 VECOPLAN develops, manufactures and markets technologically sophisticated machines and plants for shredding, conveying and processing primary and secondary raw materials (household and industrial wastes) in production processes and recycling. 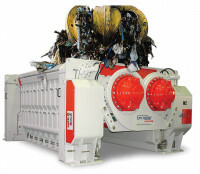 Our customers benefit from cutting-edge technology, made possible by continuous research and development combined with in-house production, whether you need single stream recycling equipment or biofuels equipment. Our track record is impressive: a number of patents testify to our know-how. In order to meet the demand for ground-breaking technology and outstanding quality, we have focussed our operations on our core competences. Our Service Division complements this structure. We take our customers through the entire process, from planning to production, delivery, installation, commissioning and on to maintenance of the complete plant. VECOPLAN delivers the highest sustainable quality standards, whether it be an individual machine or complete plant, according to our customers’ specifications. And, of course, we are certified to EN ISO 9001. 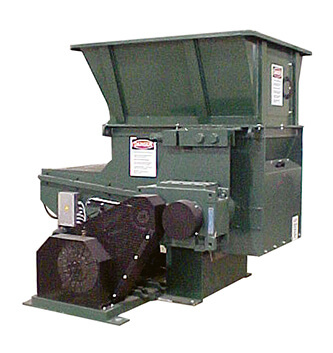 The first step in processing fuel: user-friendly, cost-efficient pre-shredding and re-shredding with proven VECOPLAN shredders. 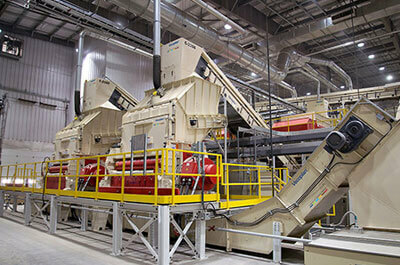 Drag chain conveyors are an excellent option for bridging long spans, distances or heights. 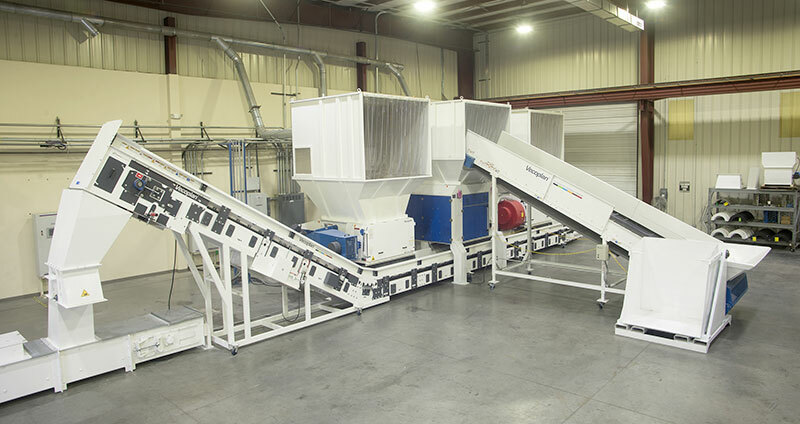 Modular conveying units and a clean, enclosed conveying system with low-maintenance drive and return units, equipped with high quality components, ensure necessary operational reliability. From the compact separator for overlength pieces to efficient screening machines for fine particles, VECOPLAN offers screening technology ideal for your plant. 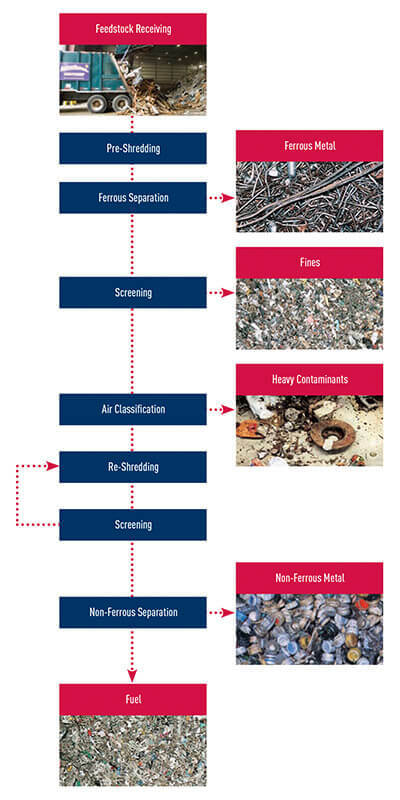 Contaminants such as sand, glass, ceramics, stones, ferrous and non-ferrous metals are separated by screens, air separators, ballistic separators, overbelt magnetic separators or eddy current separators. The storage technology for processed fuel starts with a reliable and rugged reception station. Vibratory metering conveyors, drag chain dischargers and screw discharge conveyors with conveying capacity up to 17,000 ft3/h are available for various applications. 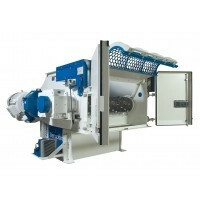 conveying capacities up to 17,000 ft3/h. 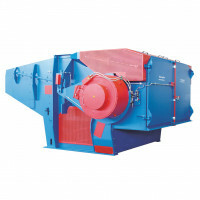 Vecoplan is the expert in MSW shredding, separation and handling, but we are also partners with other innovative companies to provide complete plants for production of RDF, MRF stations, refineries, and other waste recovery systems. Vecoplan has strategic alliances with other equipment manufacturers, engineering firms, municipalities and energy companies. With all of these resources, no other company can create a system or solution as effective as Vecoplan. Refuse derived fuel (RDF) is a broad term that covers a range of fuel types, made from a variety of different types of refuse or waste. Commercial, post-industrial and post-consumer waste can all be converted to fuels. These include boiler fuel, pelletized fuel, syngas, cellulosic ethanol, biodiesel, and other second-generation liquid transportation fuels. Vecoplan is experienced with all types of refuse and the various types of fuels they are converted to.